It is in west County Roscommon, close to the borders of counties Sligo and Mayo. The Gaelic name of the town is ‘Bealach an Doirin’ meaning “the way of the little oak” and is often referred to by locals as “Ballagh”. 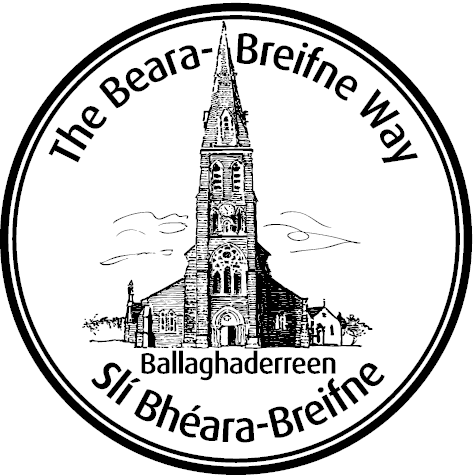 Ballaghaderreen is the cathedral town for the Catholic diocese of Achonry, the smallest in Ireland, which includes parts of Counties Sligo, Mayo, and Roscommon. St Nathys Cathedral was built between 1856 and 1890. The town has many interesting sights, including Saint Nathys College was originally a British military barracks and later became the diocesan secondary school for Achonry. The Four Altars is an unusual ancient monument, located about 2 miles from the town on the Sligo road. In Penal times when the practice of the Catholic religion was prohibited by law Mass was celebrated here. Ballaghaderreen Museum is located very close to St. Nathys College and contains many items of interest. The Dillon House is the former home of the famous Dillon family, located in a central position on the town square. 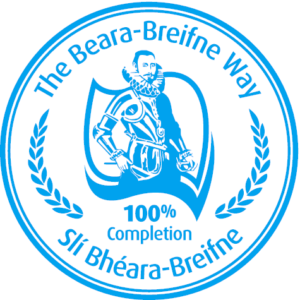 Ballaghaderreen is part of the ancestral home of the Costelloes and forms a stage of the Beara-Breifne Way which is based on the historic march of O’Sullivan Beara in 1603.